If in Mexico – you need to visit Mexico City. 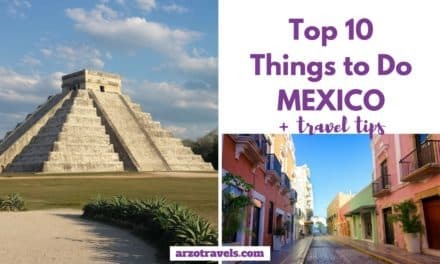 It is one of the things that should be on your Mexico itinerary (click here to find out about the best 10 things to do in this beautiful country). Mexico City is an amazing destination set in the mountains of central Mexico this city is a thriving metropolis with a lively art scene, some of the best food in the world and stunning Spanish colonial architecture – a clash of old world and new. 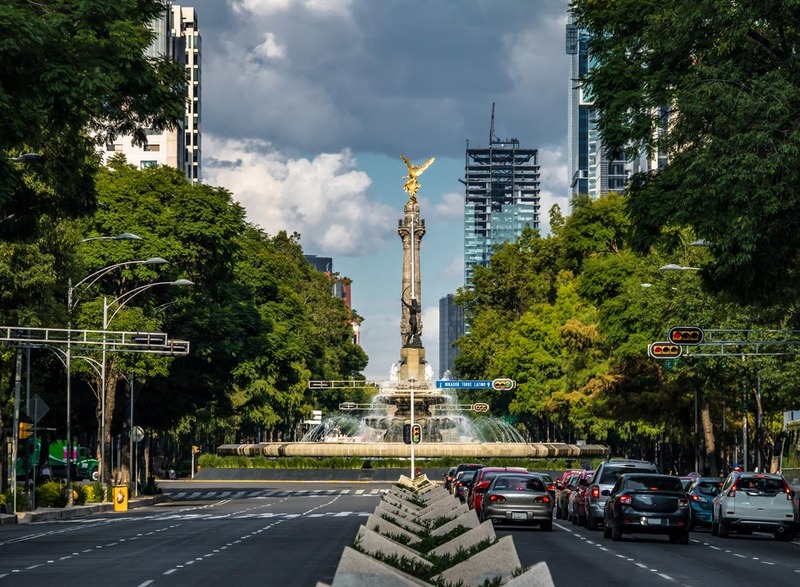 There are several parts of the city worth visiting- I picked my top favorites here starting with La Reforma: Paseo de La Reforma is lined with a multitude of both monuments and street vendors and has a great night life scene to boot! It’s one of the most popular areas to visit and is a pedestrian friendly area of the city as well. Centro Historico- just as it sounds – is filled with history. Beautiful old pedestrian streets lined with antique buildings, many of the museums are located in this district as well. Condesa on the other hand is the trendy urban hot-spot for days spent browsing vintage shops and nights spent at rooftop lounges. Polanco is the high end, posh and luxury district of Mexico City. Filled with designer boutiques, art galleries and a flourishing upscale dining scene. 1) Never drink the tap water, only bottled water to avoid stomach problem. 2) Always be aware of your surrounding and exercise common sense. Do not be careless about your money or passport while out on the town to avoid pick-pocketing. Don’t leave belonging or drinks at the bar unattended or provide your hotel information to anyone you don’t trust and I do not recommend walking around alone at night. 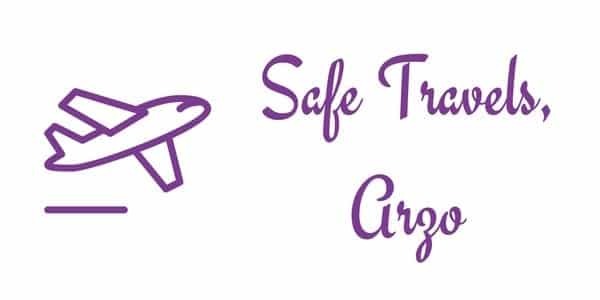 3) Do not hail taxis off the street, there have been cases of false taxis taking advantage of travelers and people unfamiliar with the city, it is best to have your hotel arrange any taxi services for you. If you need to hail a taxi check that they have taxi license plates which incorporate numbers preceded by A or B, the numbers would also match the numbers painted on the body of the taxi. There should also be an identification card displayed inside the cab with a photo of the driver. Currently Mexico City also has Uber. Below I have some of my favorite spots to stay in each district! Right on Paseo de la Reforma, this gorgeous 5-star property is only steps from Chapultepec park. The have a pool, fitness center, spa and barber shop on site. With 2 restaurants and 2 lounges on property you can always opt for a night in as well. They also have a concierge who can assist with getting day trips and excursions set up for you during your stay and “Taste of Mexico City” an experience including visits to some of the best cocktail bars in the city. A great central location and relatively close to historic downtown for easy exploring as well. They have 2 restaurants on site plus 24 hour room service as well as a fitness center and spa with steam rooms. With a 4 ½ star rating and a rooftop lounge for executive members you really can’t go wrong. Another great location right on Reforma the Fiesta Americana is a more budget friendly option offering parking, airport transportation services, free wifi and a breakfast buffet. They have 2 restaurants, 2 bars and a fitness center available. The Zocalo is only about a 15-20-minute walk or a short taxi ride if you prefer, this hotel is an older property but still a popular 4 star with it’s perfect location. This boutique property is a refuge in the city. With an eccentric and artsy design it is a unique and lovely 4 star property with only 36 rooms. Placed slightly off Reforma but only a few steps away it is another perfectly located option walking distance to plenty of attractions and a short taxi ride to historic downtown. If you want to be in La Reforma area but want to skip the high rise chain hotels- this is the best option for you. This hotel is both luxury and boutique with exclusivity at only 16 rooms. They are tucked on a more calm side street in Condesa with lots of nearby restaurants and art galleries. They have 1 restaurant on site which is farm-to-table, as well as room service and the option to book in-room spa treatments. The design is very chic as well offering a glamourous nod to the 1930’s while still maintaining a modern appeal. This option is also centrally located although not as “tucked away” as Hippodrome. They have 2 restaurants on site both a French and Spanish option and the neighborhood is easily walkable. Much like everything else in the Condesa area it has an artsy, chic and boutique type vibe. Maria Condesa is most known for their service and personal touches like their greeting with sparkling wine and assistance with arranging taxi services or activities if needed. Casa Cometesse is a lovely little 4 star B&B. Known to have a great host and of course breakfast included this option is a quaint property furnished in an old mansion. There are plenty of restaurants within a 5-10 minute walk providing a nice convenient location as well. This charming B&B also has a great courtyard for outdoor relaxing and provides a bit of an oasis in the city making it a great budget friendly option without sacrificing service or location. Condesa DF is right near the City Park offering a nice walkable location. On a street lined with historic buildings Condesa DF itself is from 1928 and a beautiful building with a lovely restaurant on site as well as a rooftop bar for lounging on summer nights. Also a great spot for shopping and visiting local galleries easily by foot. 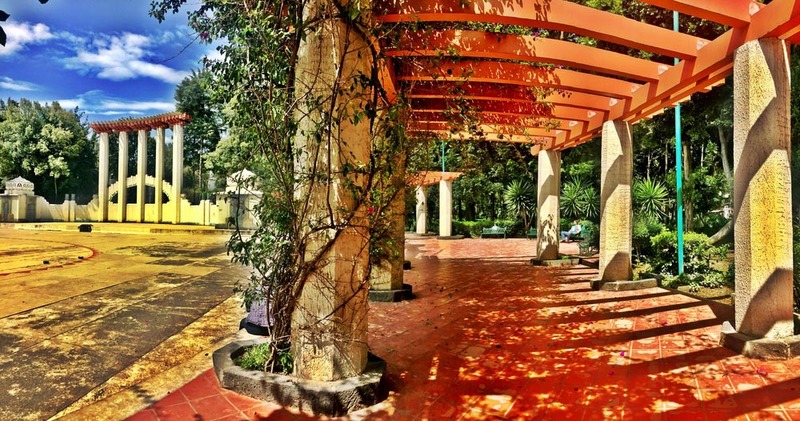 If you are looking for a large chain resort style hotel this is not it, but if you’d like a quaint boutique property with a great location for exploring Mexico City – this is it. This hotel is oozing with luxury and opulence, from the moment you step into the lobby with its stained glass ceiling, you’re transported back in time to an era of elegance. It’s absolutely stunning and right in the center of the historical quarter of the city. They have a terrace restaurant over looking the plaza – a great spot to catch lunch or dinner and what the bustle below and the location is ideal making it easy to walk around and sightsee, shop or grab local eats. The view of the cathedral from several of this hotel’s rooms is how it got its name. A solid 4 star, it is centrally located with tons to do and see within walking distance. They have a buffet on site- great for some breakfast before heading out for the day as well as a concierge service that can help set up day trip and tours to explore the surrounding areas. Even if your room doesn’t have a cathedral view they have a great terrace for taking in the views and getting some great photos. Another option with a great location right near Zocalo square. The hotel has a nice simple décor with Mexican touches such as wrought iron headboards and natural wood pieces like the desk, floor and exposed beams. They have a terrace restaurant on site where you can enjoy their breakfast buffet with view of the square below- a beautiful way to start the day, they also offer a great dinner including a 9-course tasting menu for some authentic Mexican foods. If you want the central location and great views of the historic district without spending big bucks this is a great option. This is my favorite boutique property in Mexico City. It has such an interesting modern artsy design setting it apart for the other historic buildings and unlike most hotels in the historic district- they have a pool! In addition they have a rooftop bar and a lovely courtyard to relax with greenery and seating. There are 2 restaurants on site- in particular the restaurant Azul is noted to be great. If you want a unique hip spot to stay in the historic district- this would be the bets option for you. Los Alcobas is a 5 star luxury hotel back by Starwood Hotels and in one of the most luxurious neighborhoods of Mexico City to boot! They have a spa on site for the days you want to spend relaxing as well as 2 restaurants on property. Within a 10 minute walk from this hotel you can experience dozens of options for cafes, dining, bars and boutique shops as well as a few parks. This area is also much quieter than the bustling Paseo de Reforma if you want a more relaxed feel to the environment. About a 15 minute walk from Chapultepec and surrounded by plenty of dining options this is another great spot to enjoy Polanco . They have a posh spa, a bar with live DJ and a Spanish/Mexican restaurant right on property too. The W is still high end and offers the luxury vibes of Polanco without breaking the bank. It’s the perfect moderate option for this upscale side of the city. Camino Real is a reliable and extremely affordable chain of Mexican hotels. Across from the park and near several museums it’s a great home base for exploring. Unlike many of the city’s hotels this option has a pool which is great for the hot summer days Mexico has. The property is a nice low rise filled with art work and plenty of greenery providing a nice oasis from the city. The hotel also houses restaurants and bars including their popular bar The Blue Lounge convenient for nights you’d rather stay in. In the heart of Polanco this property was originally an old mansion estate that was redone in a modern and artistic way as it was transformed into a hotel. Busue is walking distance to Mexico City’s famous Anthropology museum and about 5 miles from the equally famous Frida Kahlo museum where her artwork is displayed in her blue house. On site they have a great restaurant and bar Dixon the interior design of the restaurant is equally impressive to that of the hotel and has a mixture of modern and 70’s style décor. For a fun unique and gorgeous option in the center of the Polanco district – this would be it. 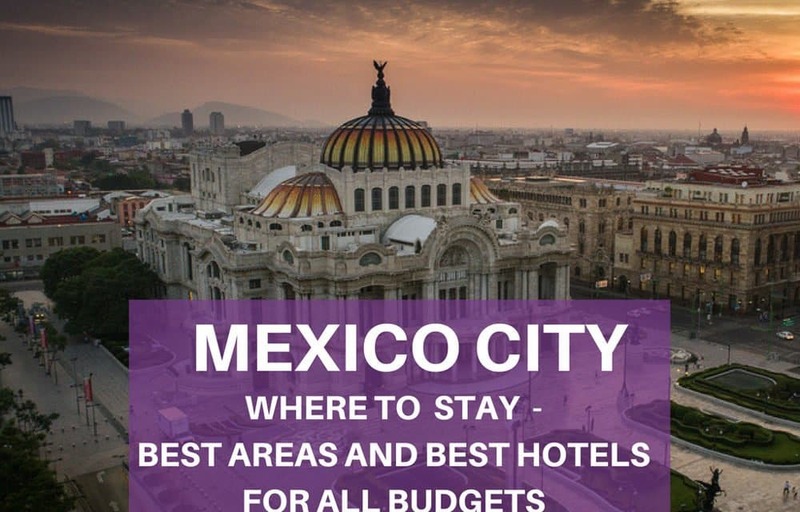 Safe travels, we hope this post help you to find the perfect hotel for your Mexico City trip!